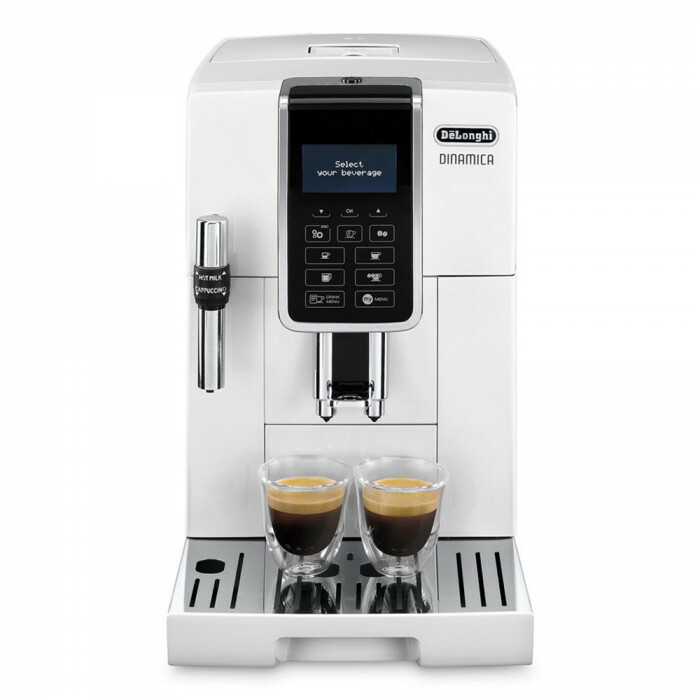 The De’Longhi Dinamica ECAM 350.35.W is an automatic bean to cup coffee machine that turns whole beans or pre-ground coffee into a delicious espresso for a barista-style coffee experience every time. 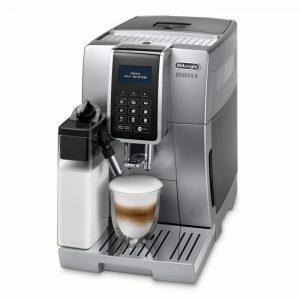 This machine’s intuitive touch button system and LCD screen make enjoying great coffee simple. 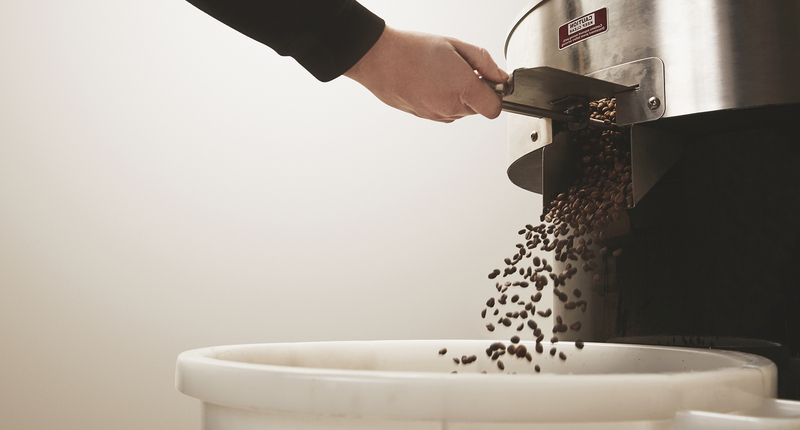 The steel burr grinder grinds beans to the perfect consistency for single or double espressos, or lungo coffees with no fuss. 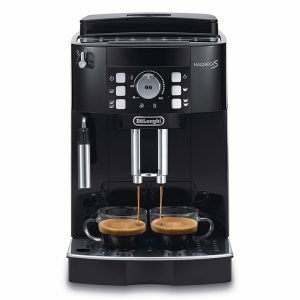 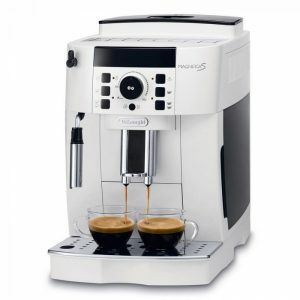 For a double espresso shot or two drinks, this De’Longhi Dinamica can dispense two coffees at once from its twin coffee dispensers. 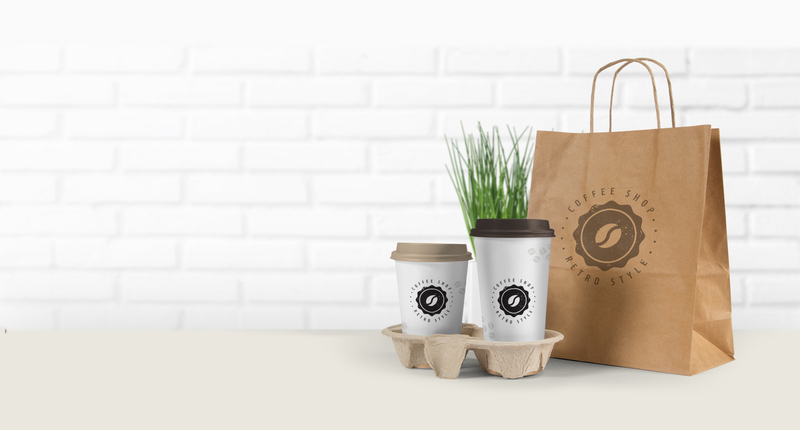 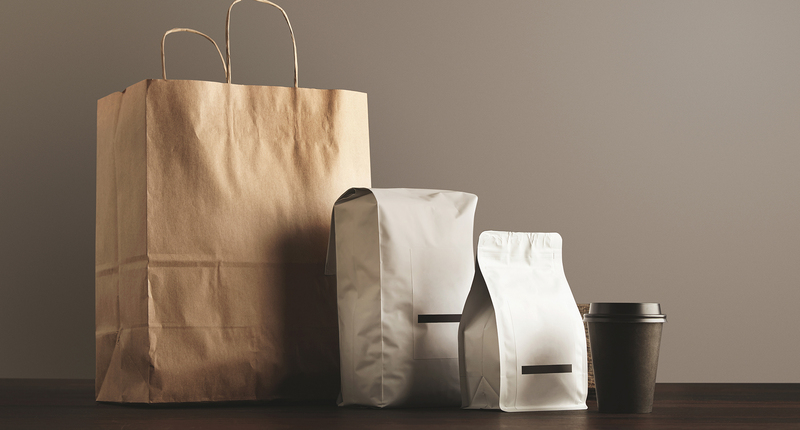 Alternatively, should your tastes vary from the standard coffee menu, the ‘My Coffee’ system allows you to set your own preferences. 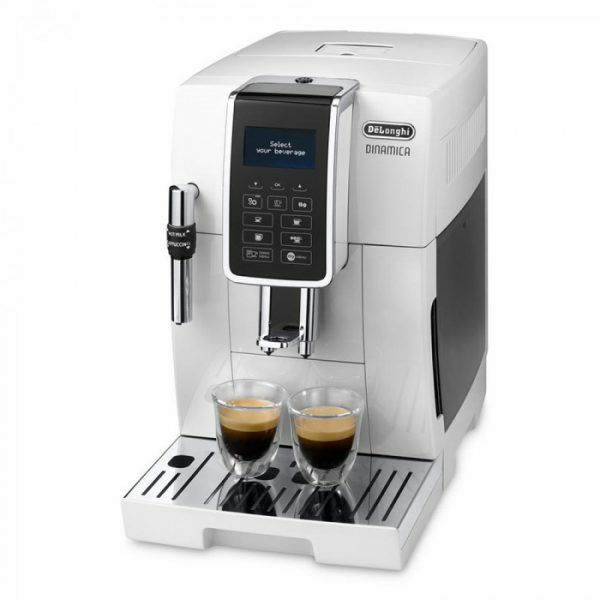 Up to seven personalised recipes can be stored in the ECAM 350.35.W’s memory for your ideal cup each time. 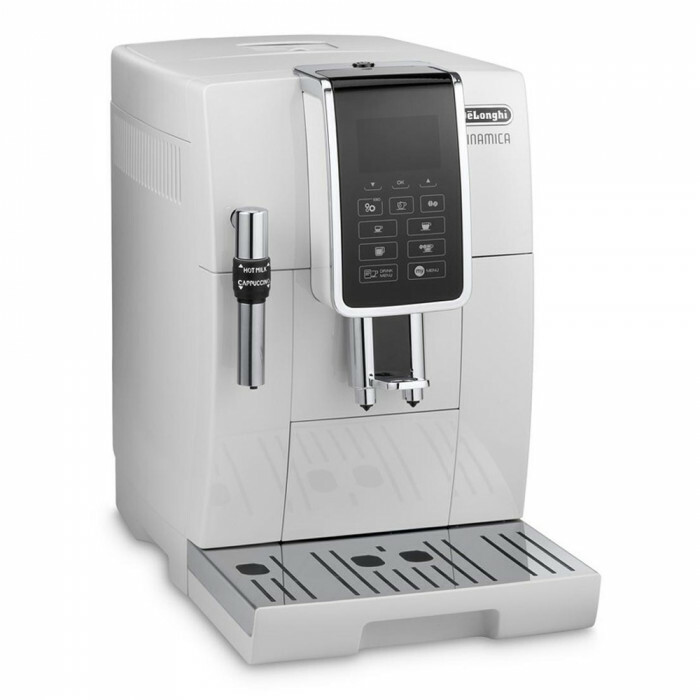 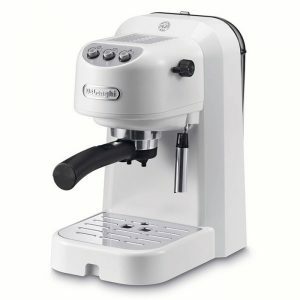 For milky coffee fanatics, the De’Longhi Dinamica ECAM 350.35.W includes a manual milk frother that produces rich, velvety frothed milk for delicious lattes, cappuccinos, and macchiatos every time. 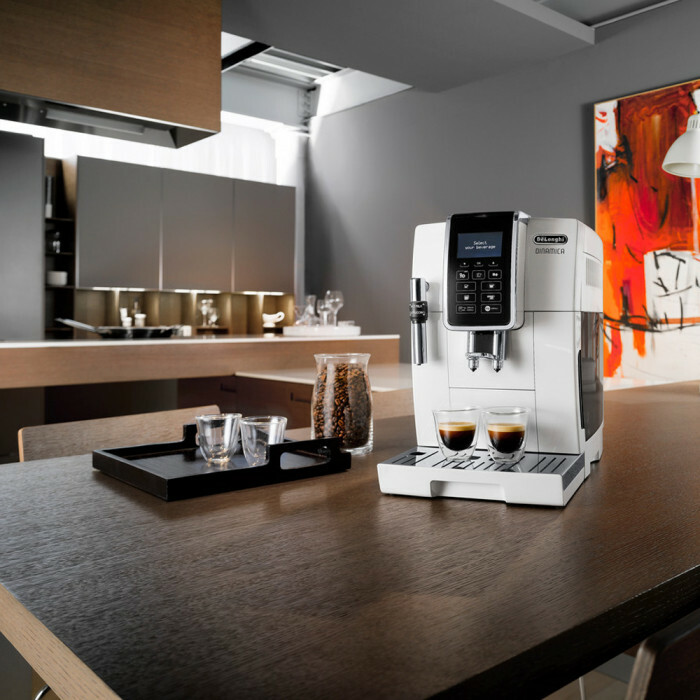 Cleaning is also simple and easy with the De’Longhi Dinamica ECAM 350.35.W’s automated descaling and rinsing programmes.